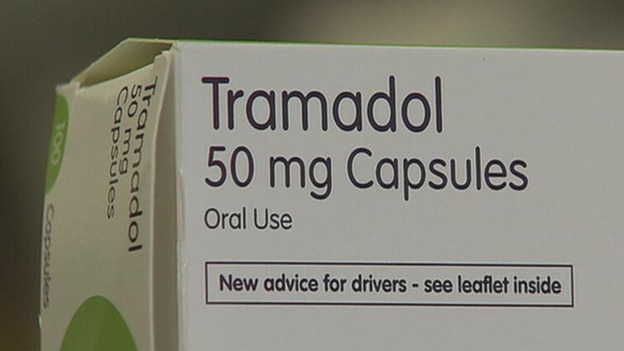 In a series of special reports, UTV looks at the risks surrounding the prescription painkiller tramadol, as leading experts call for it to be made a Class A drug and one addict - hooked since the age of 14 - tells how it ruined his life. A young man addicted to tramadol since the age of just 14 speaks to UTV about how the prescription painkiller has ruined his life by 22. A leading doctor is backing the call for prescription painkiller tramadol to be upgraded to a Class A drug, amid threats to GPs by addicts. I don't think that people realise how potentially risky taking tramadol is. I think it’s because it’s a prescription drug - people assume it’s safe. Professor Crane is now set to meet Northern Ireland's Chief Medical Officer later this month to push for change.